I feel like I always run into pins that use Kool-Aid to do nifty things, and since it's National Kool-Aid Day/weekend, we should obviously check them all out! 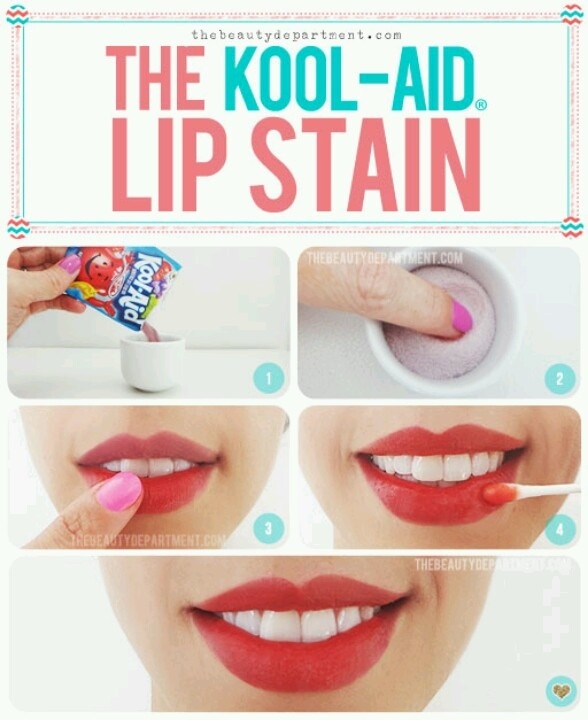 I actually tried this a couple weeks ago, and if you have smooth lips, it works! It's not as perfect as it shows in the picture [of course], but it's doable! You can also mix it with clear lipgloss or Vaseline for a glossy stain. Fried Kool-Aid, y'all. 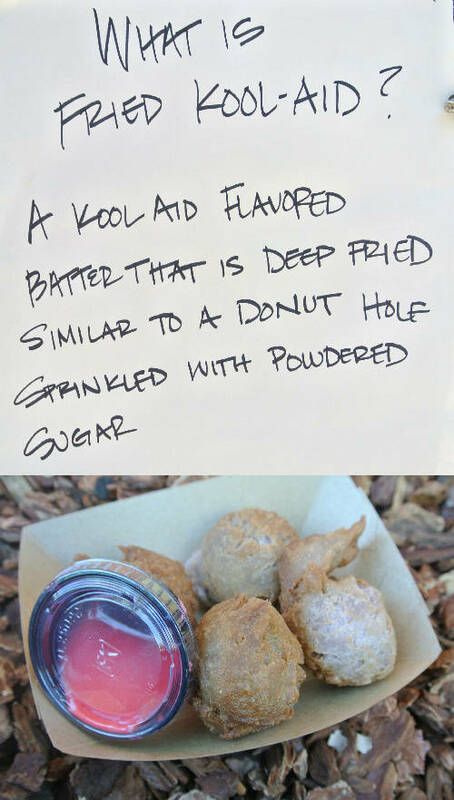 Cuz it's 2013 and we can fry anything. 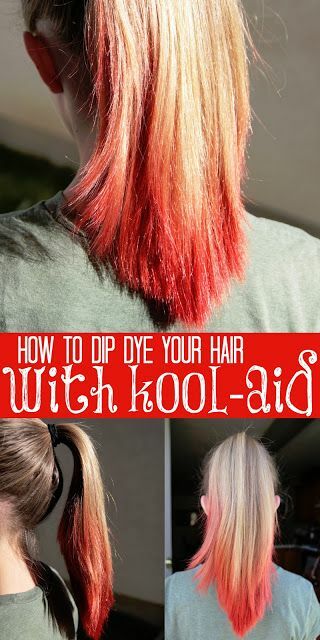 I've heard of people mixing the red Kool-Aid into their shampoo to brighten up their color, but this dip dye idea is totally cool! .... just don't tell your hairdresser, probably. 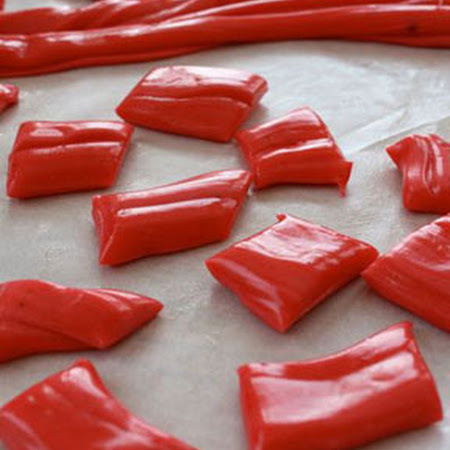 Homemade Kool-Aid Taffy?! Don't mind if I do. 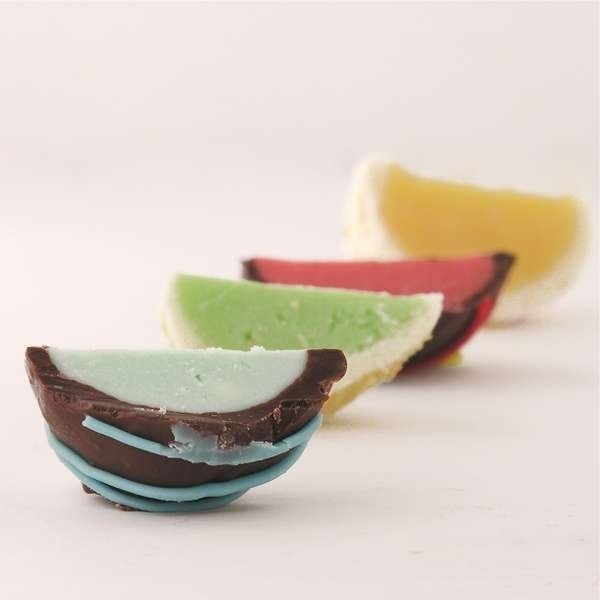 Kool-Aid truffles look gorgeous and are probably so fruity-juicy. For kids?! Pfft. 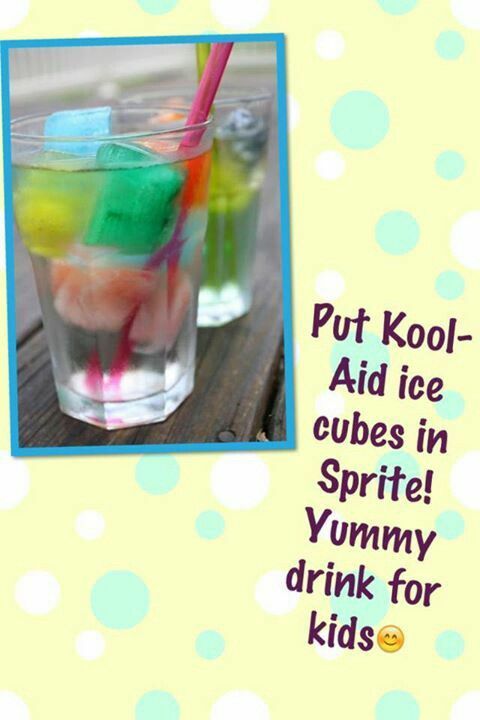 I'm gonna make the ice cubes for alcoholic beverages, duh. There's also all kinds of different experiments and explosions you can try, if you're bored or have kiddos.